Make Jesus Christ your first love. 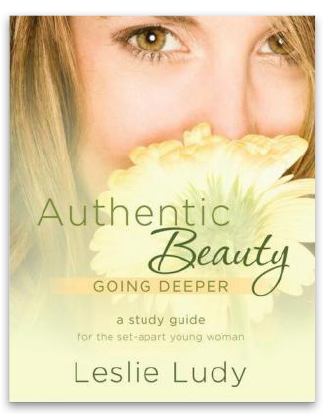 In this companion guide to Authentic Beauty, Leslie gives you the opportunity to talk, write, and think through what it means to find unshakable fulfillment in a daily romance with Christ. Whether you are reading on your own or with a group, this twelve-part guide will point you to Jesus Christ—the heroic Prince you have always dreamed of—and enable you to fall in love with Him like never before.